Water based acrylic polymer emulsions are fully reacted acrylic polymers dispersed in water. These products contain no residual free formaldehyde. These polymers are now being widely used in the paint/coatings, ink, leather, textile and adhesives industries, and are finding their way into other high performance niche applications every day. The reason for this is a simple one. Formulators and end users are coming under constantly increasing pressure to deliver high performance products that are environmentally and user friendly. Water based acrylic polymers are one of few types of products that can deliver results in both areas. It can be selected to deliver high tensile strength, chemical resistance, high elongation, UV resistance, low temperature flexibility, water resistance, abrasion resistance, and/or impact resistance. SA-2281 Water based cold laminating adhesive is eco-friendly, benzene free, very low VOC. It can be used for BOPP, PET and laser film to paper bonding. 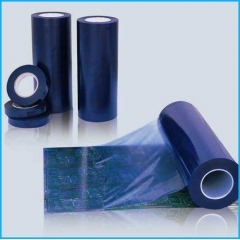 SA-2900 Water based cold laminating adhesive is eco-friendly, benzene free, very low VOC. 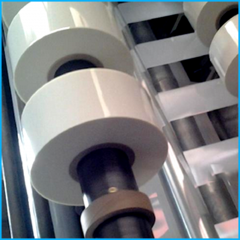 It is specially used for BOPP film to paper bonding. 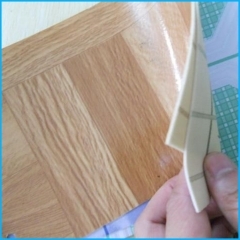 SA-2280 Water based laminating adhesive is eco-friendly, benzene free, very low VOC. It can be used for BOPP, PET and laser film to paper bonding. SA-PVC233 Film Label Adhesives is an aqueous dispersion polymer with unique balance of cohesion, tack and peel adhesion properties for PVC film labels. This product is recommended for applications where mandrel resistance is required. SA-PP233 Film Label Adhesives is an aqueous dispersion polymer with unique balance of cohesion, tack and peel adhesion properties for PP film labels. This product is recommended for applications where mandrel resistance is required. SA-PA232 Paper Label Adhesives is a ready to use formulated aqueous acrylic emulsion for General Purpose Permanent Paper Label applications with excellent adhesion to a wide range of surface including cardboard and non-polar substrates. 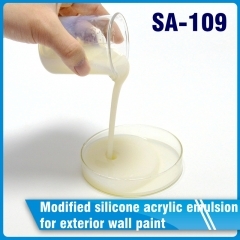 SA-109 is modified silicone acrylic emulsion specialized in the external wall coating.It has good properties of scrub resistance, water resistance. A new generation of styrene acrylic emulsion developed by imported special auxiliaries and functional monomers. It is normally used for interior and exterior paint. It could formulate high PVC latex paint. 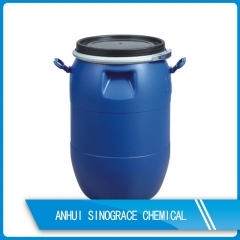 It has superior alkali resistance, calcium ion stability, dilution stability and freeze-thaw stability.